Remember how you used to be able to find a photo booth anywhere? Drop your film off, pick it up in an hour or so? You can't really find that stuff anymore; advancements in photo technology have killed off that business. But don't tell that to the characters of the upcoming road trip film, Kodachrome, who set out to get one last roll of film processed, no matter what it takes. 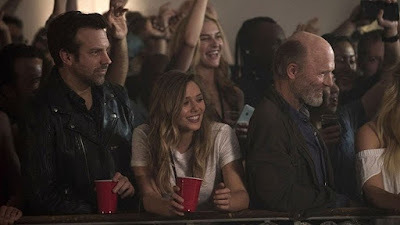 The film stars Jason Sudeikis, Elizabeth Olsen, and Ed Harris, debuting last year at TIFF. Mark Raso (Copenhagen) directs from a script by This Is Where I Leave You's Jonathan Tropper, with the story centering on a failed A&R exec who tags along with his dying father and his nurse to the last photo lab that can process his roll of kodachrome film, taken decades earlier that he desperately wants to see. Kodachrome film inspired a popular song by Paul Simon in 1973, and this trailer is clearly inspired by other eclectic tracks. When Sudeikis steps away from the brainless mainstream comedies he's actually quite a good actor, and seems to gravitate to dramedies that are heavily influenced by music. I refer to it often, probably too much, but his rom-com Tumbledown a couple of years ago is very similar and is one of his best. That said, the response out of TIFF wasn't great and this may turn out to be an acquired taste. 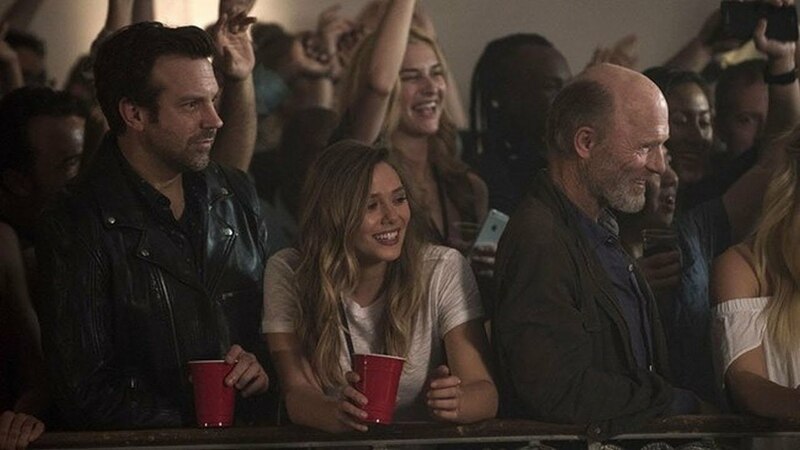 Kodachrome hits Netflix and select theaters on April 20th.